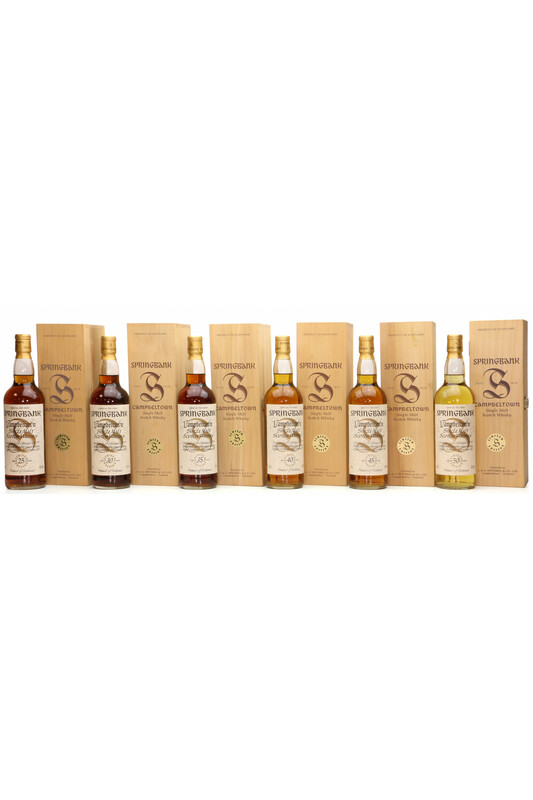 We're extremely excited to bring to auction what has got to be the most collectable and sought-after set from Springbank ever. 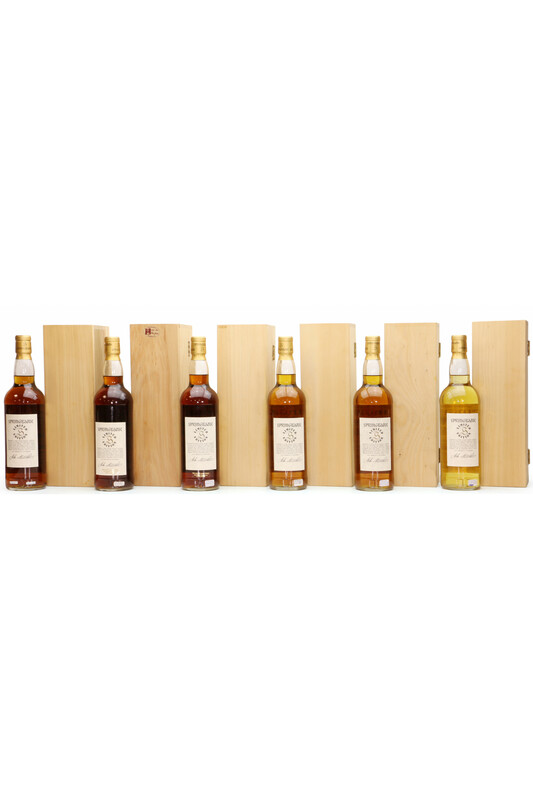 Featuring a fabulous selection of well-aged malts from the back catalogue of the Campbeltown distillery. Please Note: Minor marks to boxes, please refer to images for full lot conditions.